Do you play contact sport? 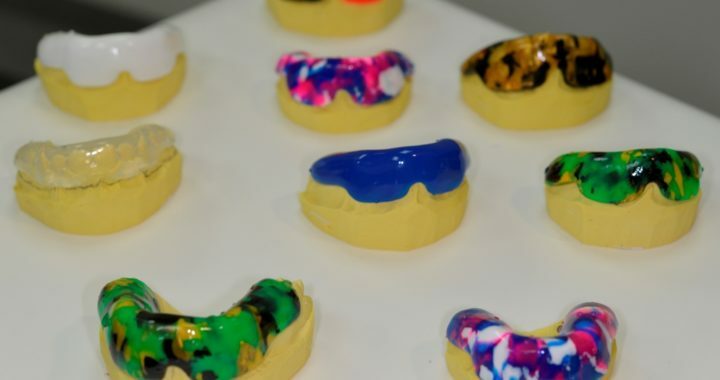 Have you organised your mouthguard for 2019 sporting season. We are pleased to let both our existing patients and new patients know that our appointments for the 2019 Group Mouthguard Afternoons are OPEN. These afternoons are extremely popular and places are limited be sure to contact our friendly reception team on 32606200 to secure your appointment time. Don’t forget to let your friends, family and team members know, as they can also take advantage of this discount. Cost: Half Price- Mouthguards are $99.00 usually $198.00 this discount price is available only for the dates listed below. This will be ‘no gap’ for most Private Health Insurance holders – quote item number 151 to your insurance company to check. Posted in Children’s Dentistry, Oral Advice, Practice News and tagged Children's Dentistry, Children's Teeth.